The cause of the fire was determined to be accidental from an unattended candle. KCFD1 responded with a total of 18 fire personnel from four engines, a Battalion Chief, Division Chief and Fire Marshal. Damage is estimated at $60,000.00. The residents are being assisted by the local Red Cross. KCSD1 is grateful that everyone was able to escape the fire unharmed. 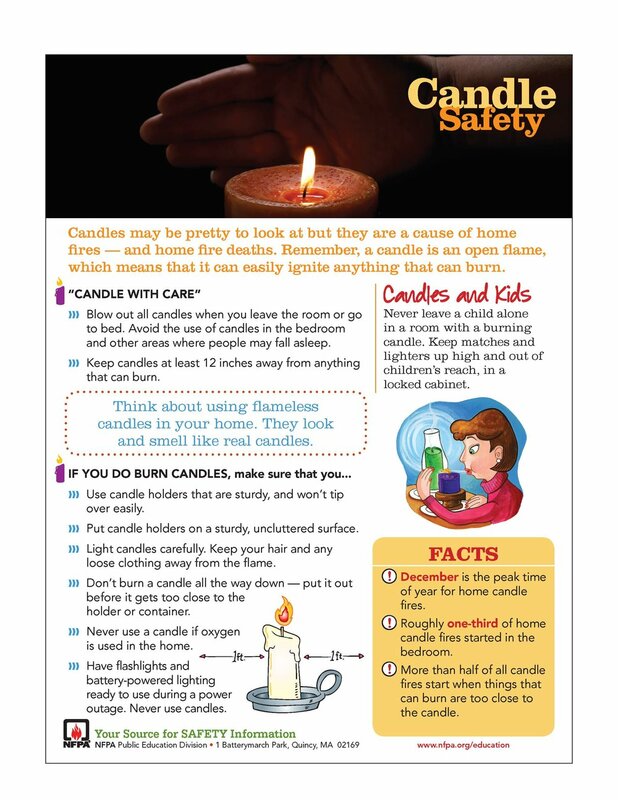 KCFD1 reminds everyone to use safe practices with open flames such as candles. Keep candles at least 1 foot from combustible decorations and curtains. Never burn a candle all the way down- put it out before it gets too close to the holder or container. Never leave open flames unattended and always keep children away from open flames. Press release provided from the Klamath County Fire District 1.